in ways that might begin to lift our community out of poverty. On April 15, 2005 justice in Berrien County took a giant step backwards into the darkness of Oxford, Mississippi. I, Dorothy Pinkney, the wife of Rev. 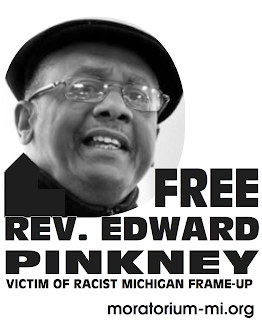 Pinkney, am ashamed to claim Berrien County, Michigan as my home - a county that is known for police beating and killing of blacks. As of April 15, 2005 Berrien County will forever be known as the county where Judge Paul Maloney stole an election from the people of Benton Harbor. Judge Paul Maloney is a well-known racist; the people of Benton Harbor believe it was all about race. I, however, believe it was all about the "haves": Whirlpool, Cornerstone Alliance, and Gov. Granholm. I attended my husband's "voter fraud" recall trial everyday, and trust me, it was not about justice. There were only three votes that could have been thrown out. The election was won by over fifty votes. The number of alleged fraudulent ballots did not reach the mathematical total to affect the election outcome. On April 18, 2005, my husband was arrested and charged with four felonies and one misdemeanor, crimes that were created by Berrien County justice system. There was no voter fraud. Berrien County judgement was woefully unsupported by the facts in the case. My husband went through two trials that were unsupported by any facts. In March 2006 the trial ended in a mistrial, the jury hung on all five counts. There were two blacks on the jury. second trial had an all-white jury in our city which is 96% black, I knew this would be a problem. The jury was rigged to find my husband guilty. The willingness of the jury to find guilt beyond a reasonable doubt and relying on Brenda Fox's testimony was an indication that they had violated the sanctity of their oath and were motivated by something other than truth and justice. normal in this courthouse. The white jury wanted to make sure that Rev. 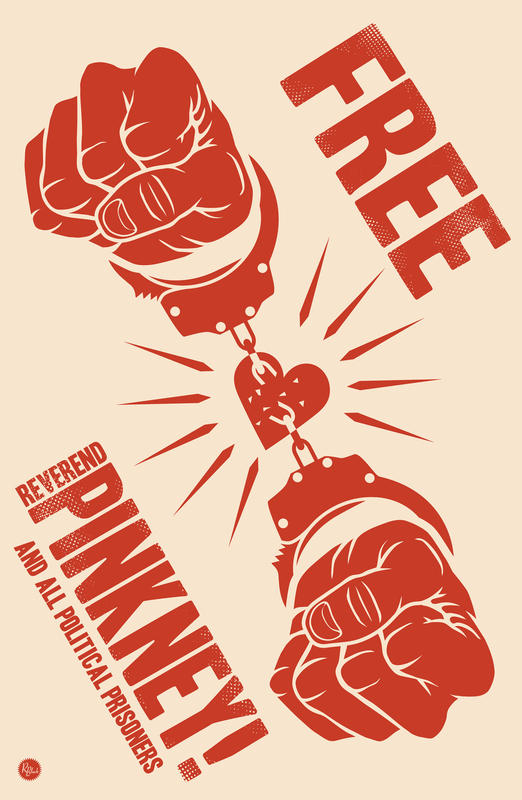 Pinkney`s lawyers did not have their jury questionnaries. The jury reaction was to retreat into the sort of blind desire to uphold the system as in the south where a black man`s word meant nothing, regardless of how obviously false and fabricated the evidence against him. The polygraph examination my husband passed proved the prosecutor was a liar. his own witness because he would not perjure himself. Tommie Travis refused to lie for the prosecutor because he was paid only five dollars. Berrien County has always prayed on the black people who live in Benton Harbor. We must stand up and defend democracy.